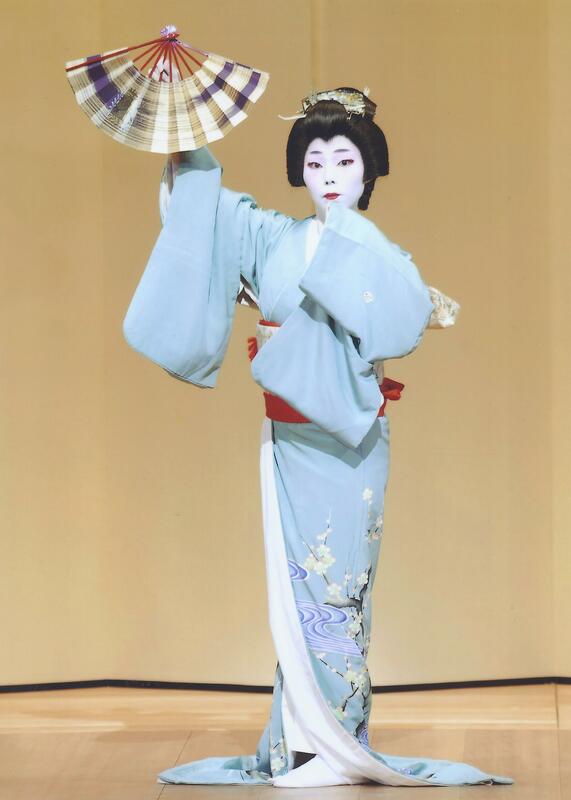 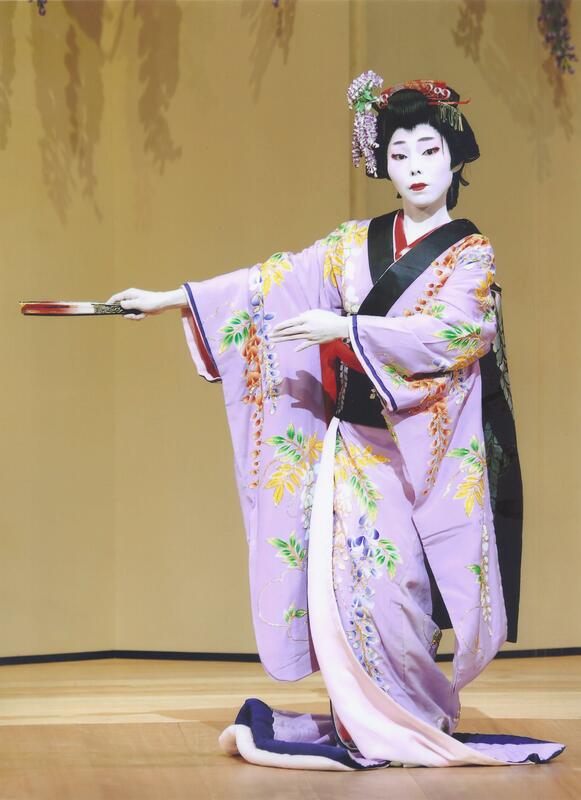 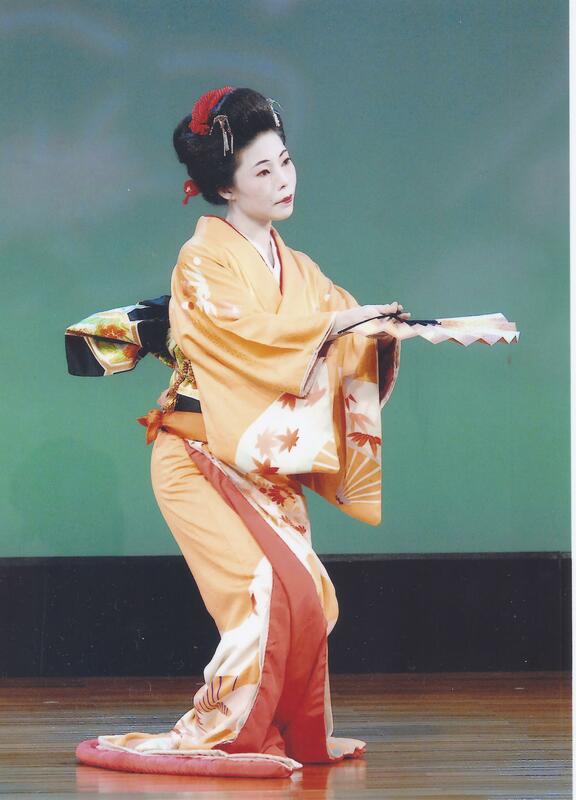 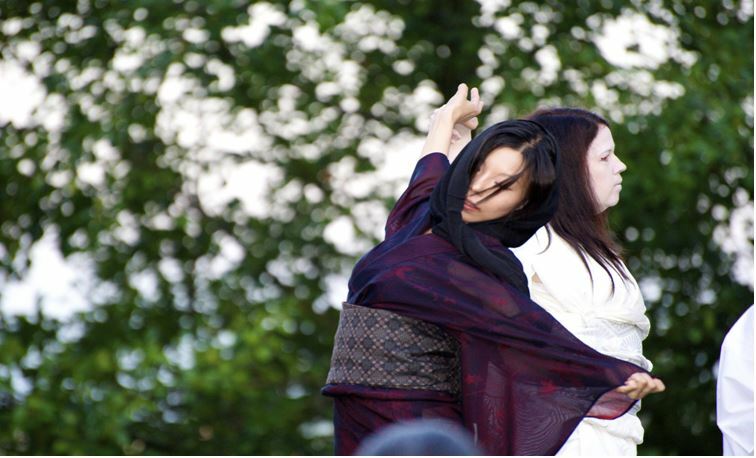 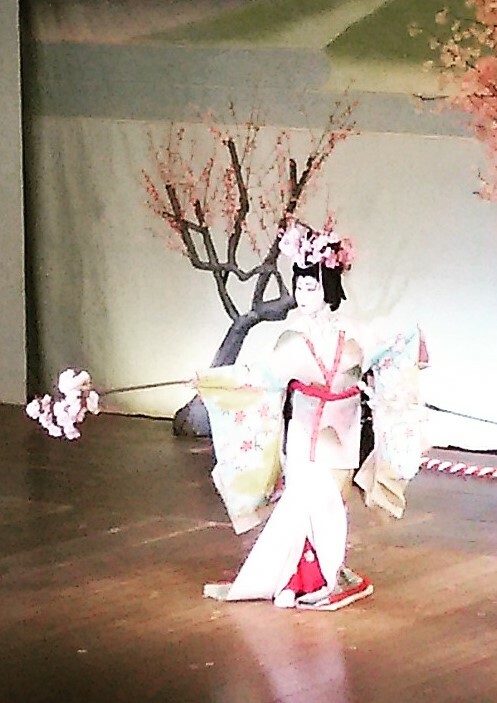 Gallery and Video　ギャラリー＆映像 | Welcome to the world of Japanese Traditional Dance! 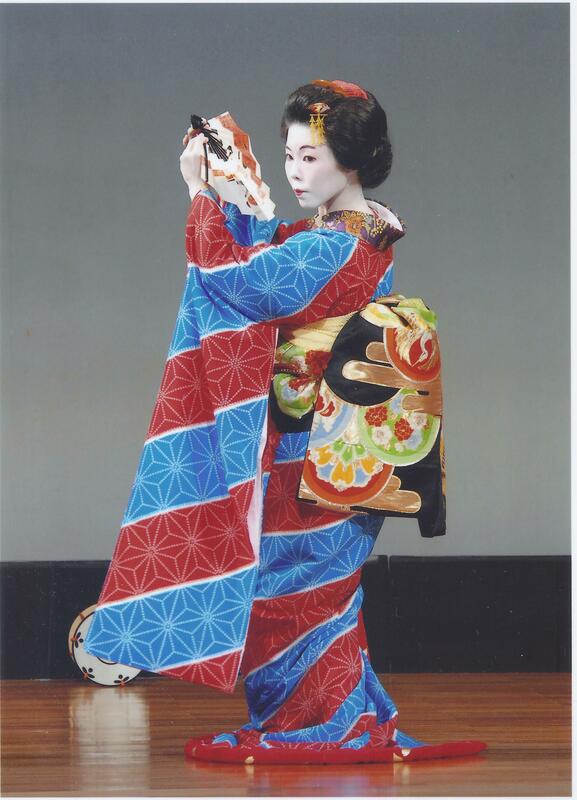 2016年5月「舞踊劇　水の女」清姫役　京都市国際交流会館　May 2016, “Females of Water” held at Kyoto City International Foundation. 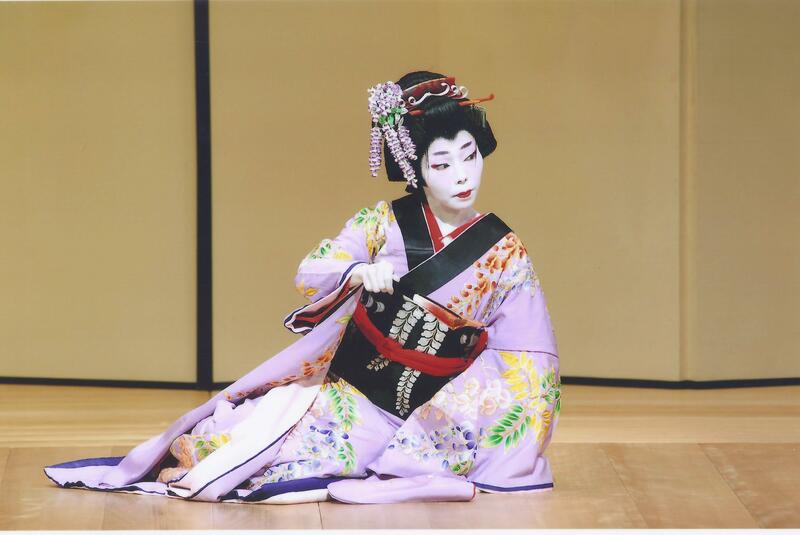 2015年10月「京の四季」大阪府箕面市　公民館　October, 2015, Kyo-no-shiki, or “Four Seasons of Kyoto.” Community House in Minoh, Osaka.